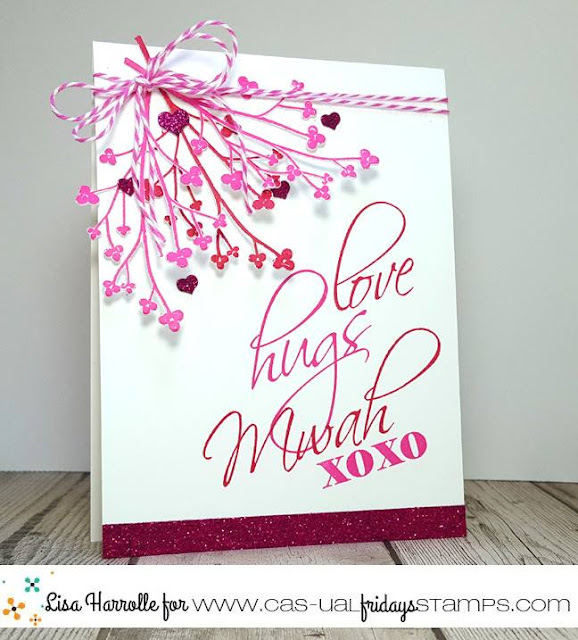 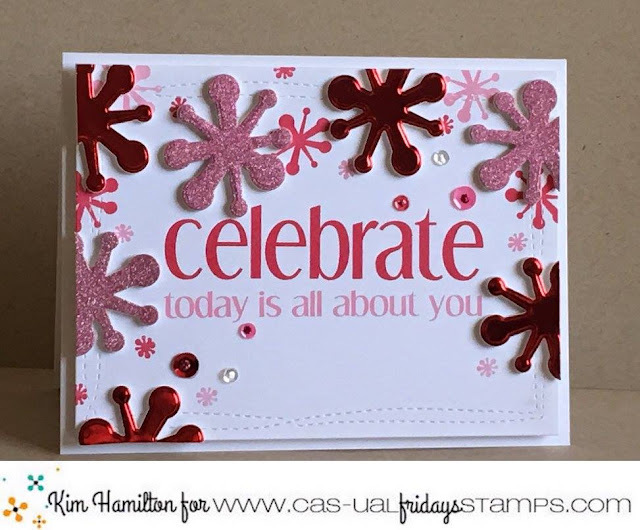 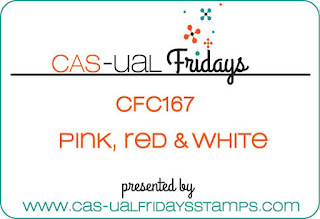 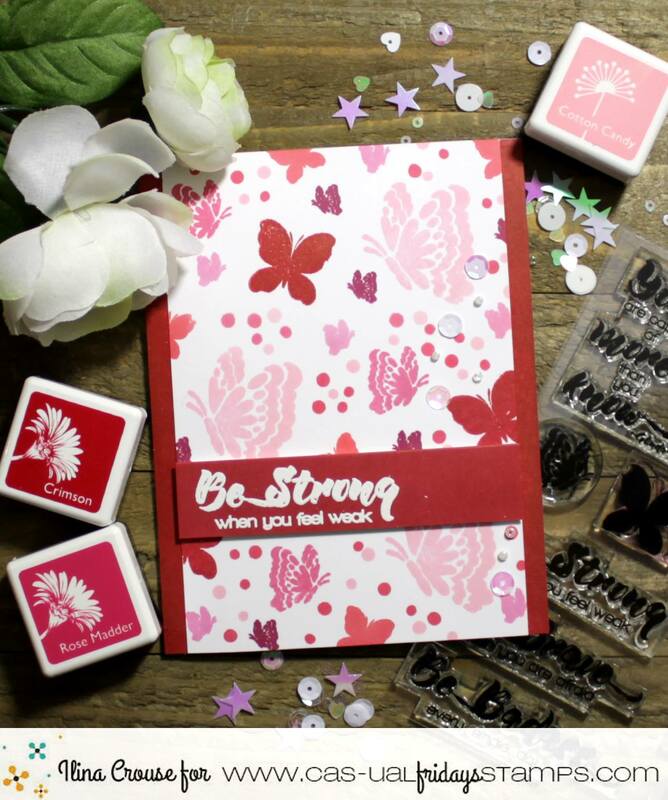 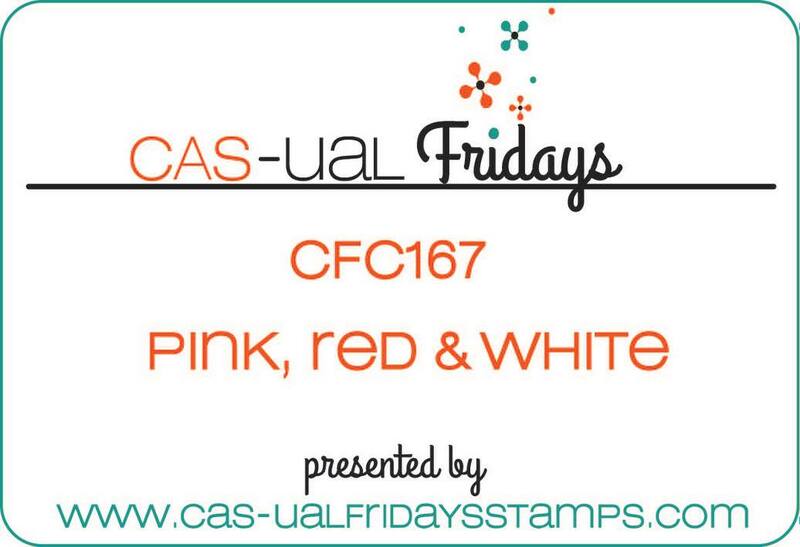 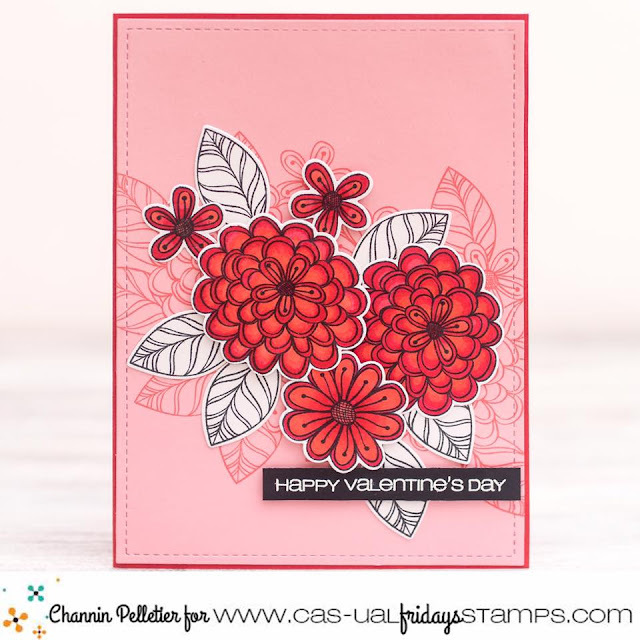 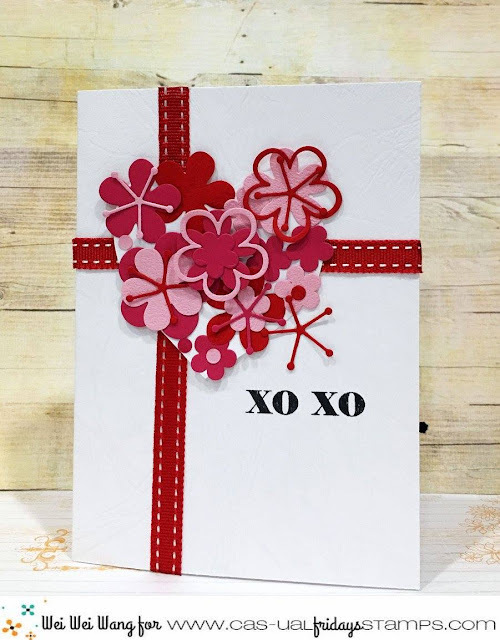 For this challenge, we've got a great color combo -- use pink, red and white on your cards or projects. 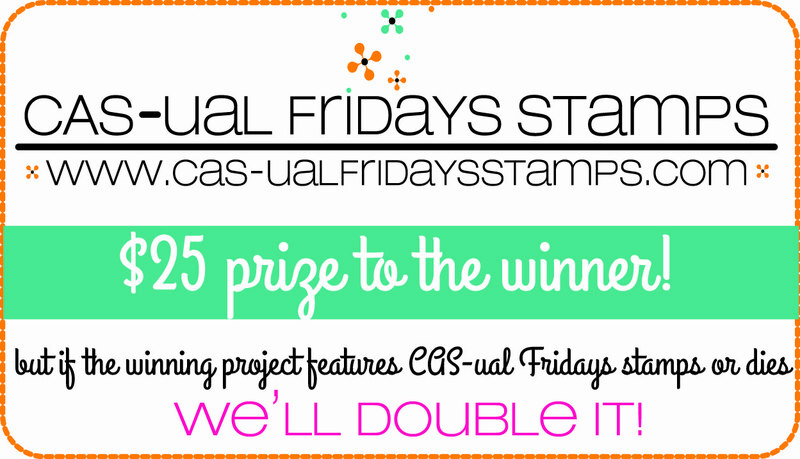 Okay, now it's your turn to play along. 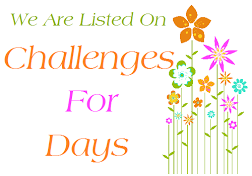 You will have until February 21st to play along. 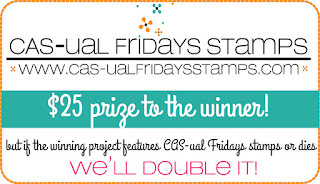 Don't forget to check back on February 23rd for our Happy Hour post where we will announce the winners.